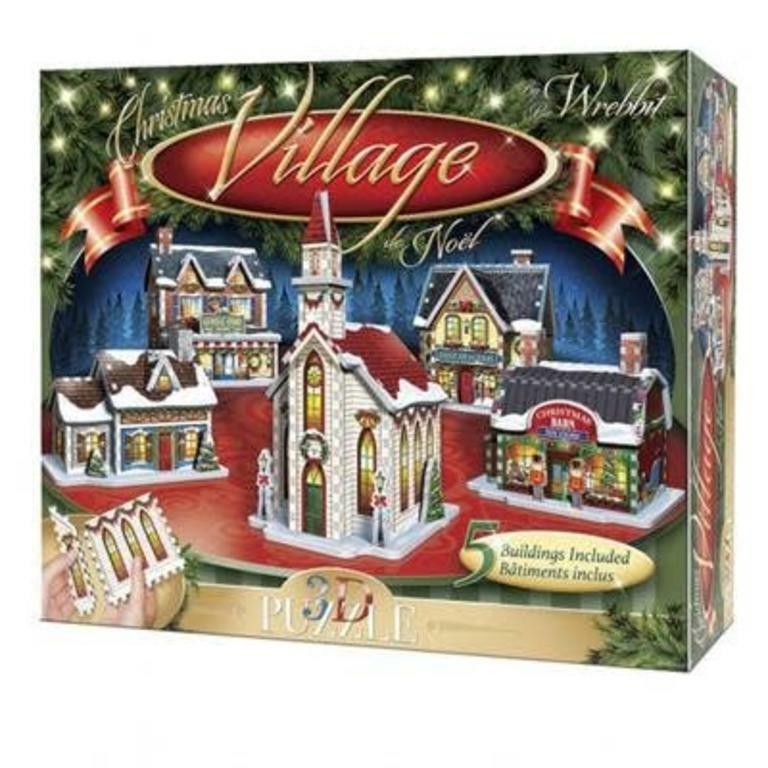 The Wrebbit Christmas Village 3D Panel Puzzle will put everyone in the Holiday spirit right from the start! 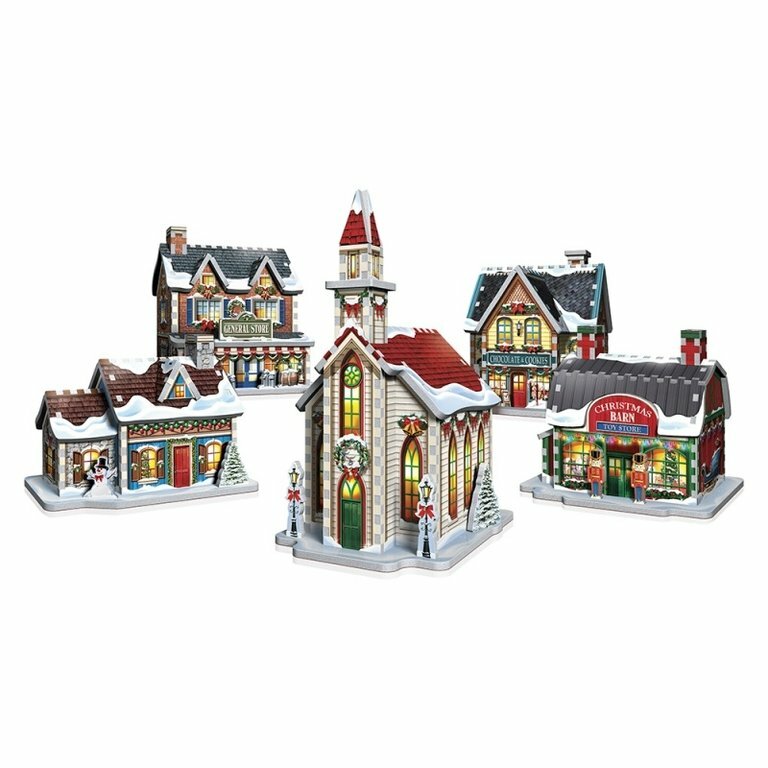 Whether you do this fun and easy activity by yourself, with family or loved-ones, these five welcoming buildings will be a perfect addition to your Holiday decor. And once the seasonal festivities are over, the disassembled panel puzzle will go back tidily in it's box, ready to create new cherishable memories next Christmas. The complete christmas village is 116 pieces. With its Haute-Couture boutique and International Film Festival, this 300-piece 3D puzzle will most likely attract crowds of enthusiasts. Bookstores and coffee places are real havens for those who want to escape the hustle and bustle of city streets. Make your city safer with the protective presences of trained firefighters and the keen eyes of the fire brigade's very own dalmatian dogs.